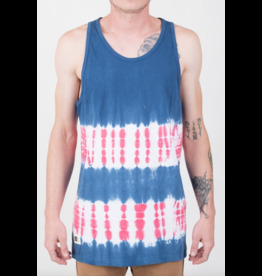 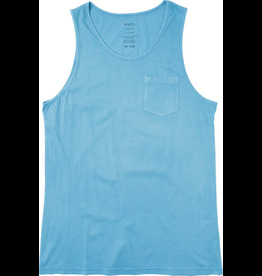 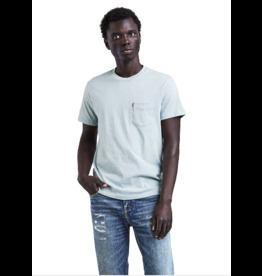 The RVCA PTC Pigment Tank Top is a slim fit, jersey tank top with RVCA embroidery at the chest pocket. 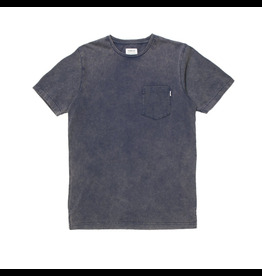 It has a pigment dye with heavy washing for a faded appearance. 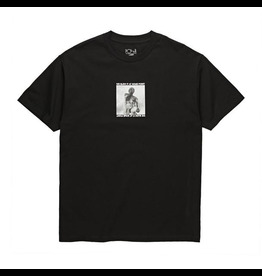 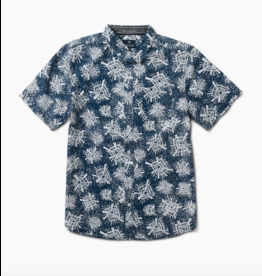 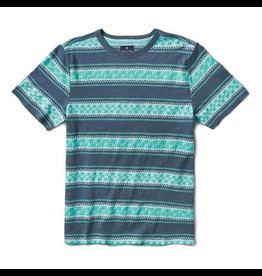 The RVCA Astrodeck T-Shirt is a slim fit, vintage wash short sleeve tee. 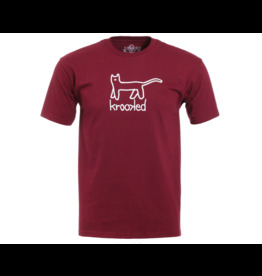 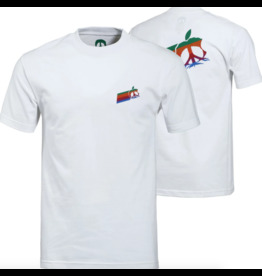 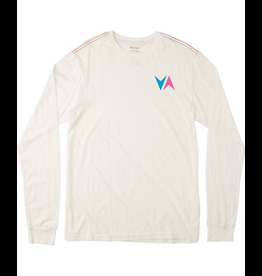 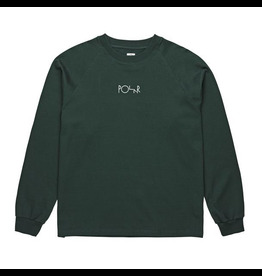 It has a front, back, and sleeve screen print with a screened inside neck label for comfort. 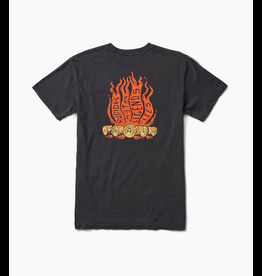 Feel at home at the Dance Hall with this homage to one of Reggae’s greatest groups. 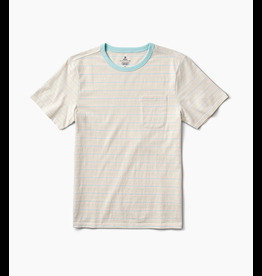 Lightweight cotton printed short sleeve woven shirt, single chest pocket with faux wood button, custom interior hanger loop. 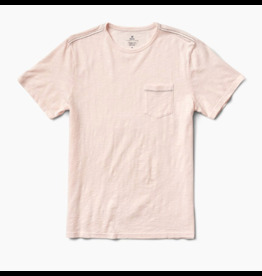 A CLIMALITE TEE THAT GOES WITH EVERYTHING. 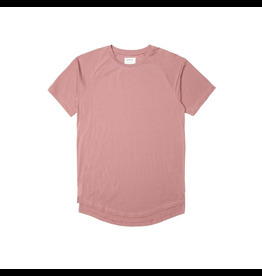 An everyday staple with the added benefit of Climalite fabric. 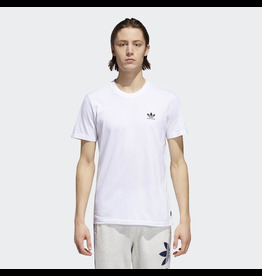 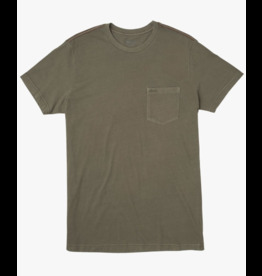 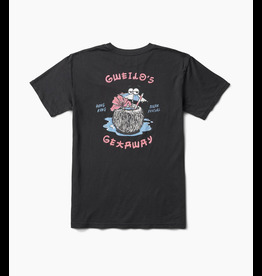 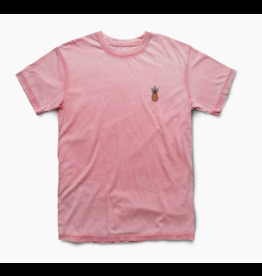 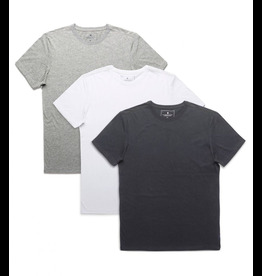 Comfortable and easy to move in, this men's t-shirt wicks away sweat while you're on the move.